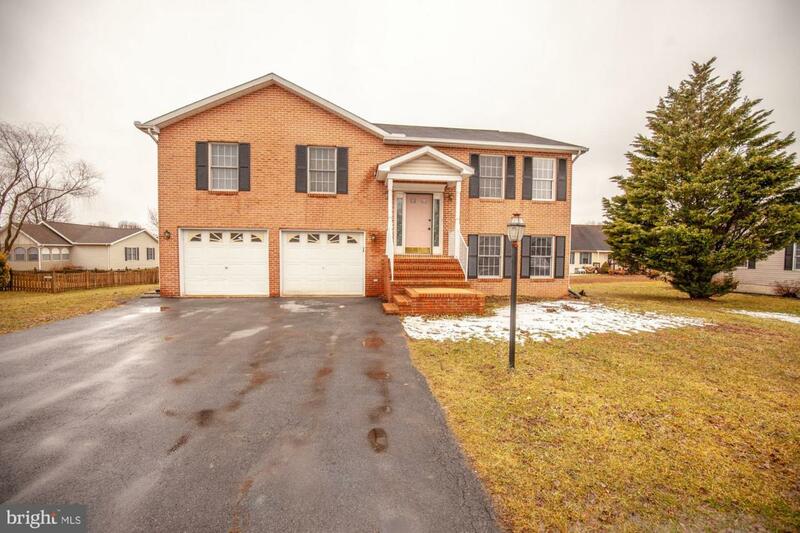 Split living in Spring Mills Subdivision located off I81 Exit 20. 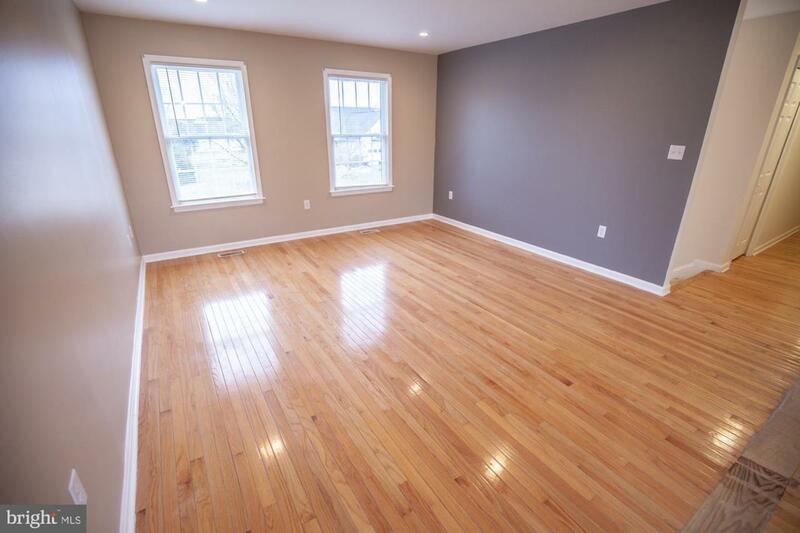 Home features Living dining combo w/hardwood floors, new kitchen appliances, rear deck, fenced back yard, 2 bedrooms and a owner suite on the upper level and a 4th bedroom and bath on the lower level, new washer/dryer on pedestals. Nest thermostat for temperature control, ceiling fans, recessed lighting,new carpet, fresh paint throughout. Don't wait! 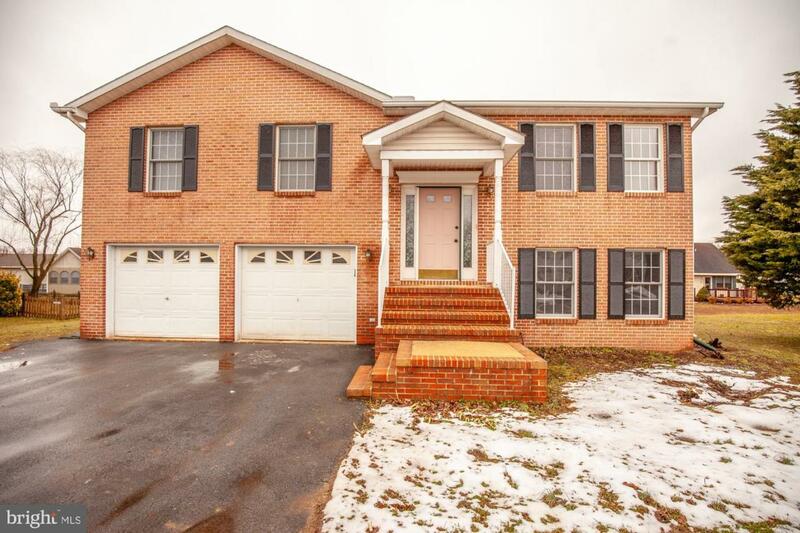 Schedule your showing today and be in your new home by Spring.